New to Bullseye? Subscribe to our podcast in iTunes or with this RSS feed in your favorite podcatcher to make sure you automatically get the newest episode every week. Actor, playwright and now author, Jesse Eisenberg wasn’t a fan of school. It wasn’t that he was bullied or picked on, but he describes himself as just "overlooked". It wasn’t until he began to perform in Off-Broadway theater productions that he began to understand his place in the world as an actor. It also provided a way to get out of school, which was an added bonus. Eisenberg has been able to take his passion for acting into a number of film roles, including a neurotic college student in the horror-comedy Zombieland, a stoner who is unknowingly a government agent in American Ultra and his Oscar-nominated performance as Facebook founder Mark Zuckerberg in The Social Network. He's written and starred in three Off-Broadway plays. And for the past few years, he's also been writing short fiction, which has appeared in the New Yorker and McSweeney's. He's collected that work, along with new stories, for a new book called Bream Gives Me Hiccups. Eisenberg joins us to talk about wending his way through the social dynamics of his teenage years (both in high school and in the theater), the therapeutic power of acting, and why his fiction is often fraught with insecurities and anxiety. Jesse Eisenberg’s book Bream Gives Me Hiccups is available now. 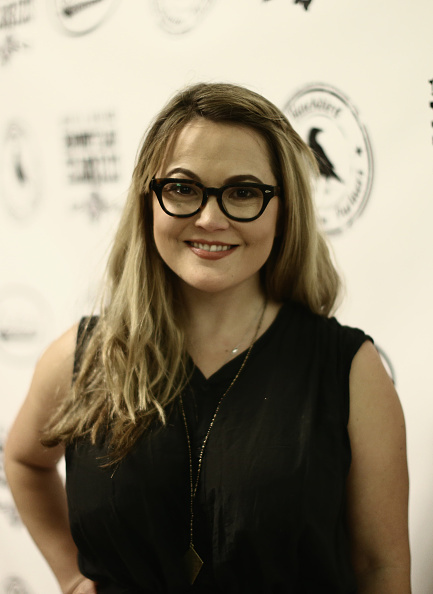 Sara Watkins Finds the Ferocity in "The Song That Changed My Life"
For our recurring segment "The Song That Changed My Life", fiddle player and vocalist Sara Watkins of the Watkins Family Hour talks about discovering the tough and ferocious sound of Fleetwood Mac's "What Makes You Think You're the One". The Watkins Family Hour's debut record is available now. 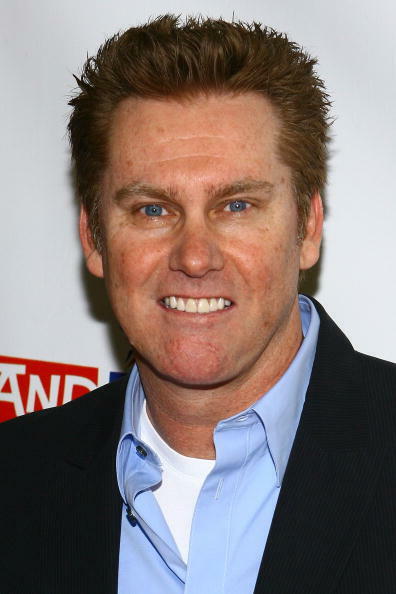 Brian Regan is a comedian’s comedian, admired for his dedication to the craft of stand up. And he's unusual in that he's successful and well-known by audiences for his stand up comedy, and hasn't been bolstered by roles in TV or film. Regan's jokes are well-honed, and he finds the funny in the mundane, whether it's microwave instructions on Pop Tarts or a simple request for a glass of water in a restaurant. In the leadup to his live-to-air stand up comedy special, Regan joins us to talk about the importance of not having a fall-back plan, the autonomy he enjoys as a stand-up comedian and why his happiest moment as a comic happened in a little comedy club in Ft. Lauderdale, Florida. Brian Regan: Live From Radio City Music Hall airs live on Comedy Central on September 26. 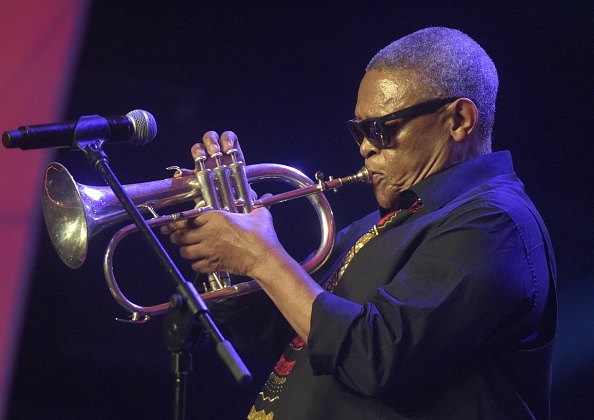 Hugh Masekela shoots for the stars, and succeeds, with his funky disco fusion.